The Colonnade offers a unique and luxurious lifestyle with countless amenities, allowing residents to live life to the fullest. A full calendar of life enrichment activities is available to enjoy, helping friendships both new and old flourish. Outside of the expansive community, The Northwest Valley is swarming with even more fun and excitement, as The Colonnade is located within an easy drive to some of Arizona’s finest destinations for shopping, fine dining, sporting events, and more. 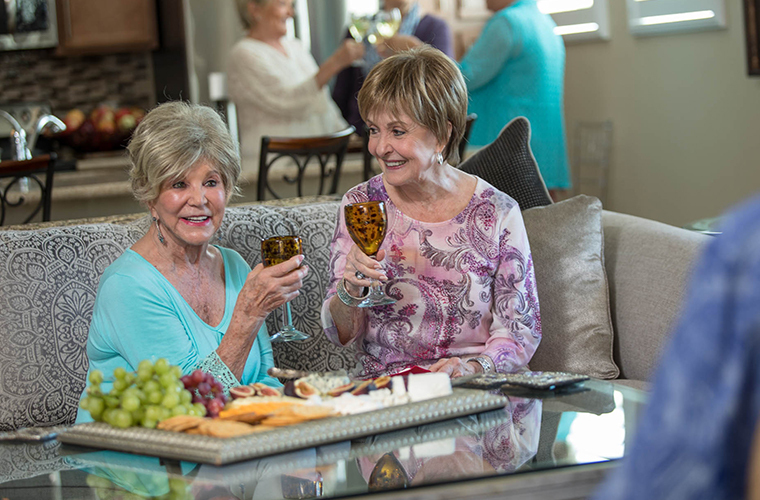 As part of Sun City Grand, residents of The Colonnade enjoy full recreation memberships to everything the community has to offer. This includes recreation complexes with endless opportunities for exercise, sports, and more. These benefits are included alongside access to The Colonnade’s own health and wellness center, which features an indoor pool and spa, exercise facility, and other spaces dedicated to promoting overall wellness. 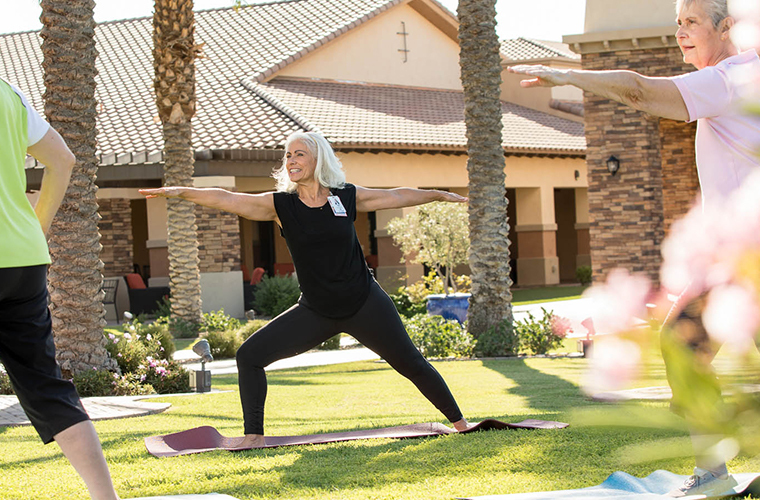 In a way, The Colonnade residents receive “double” recreation benefits, making it even easier to stay healthy, happy, and active. Located in the center of The Colonnade, the 17,000 square foot Club Solé is the heart of the community’s social scene. 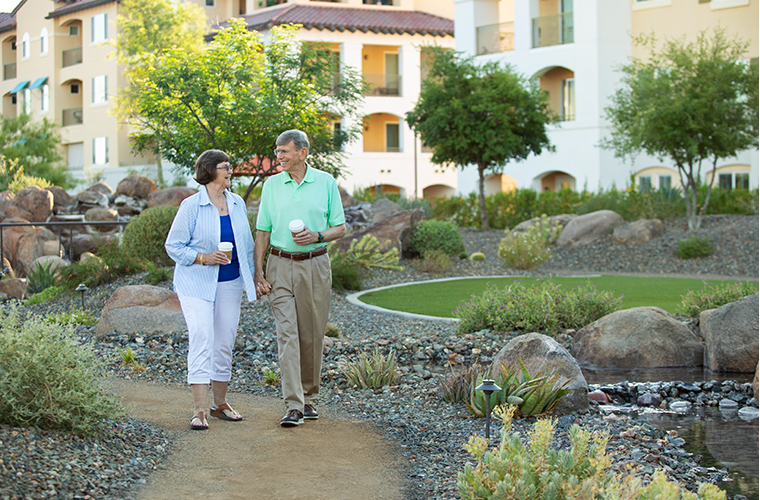 Participate in any of the weekly classes and activities, mingle with other residents, play a game of bocce ball or miniature golf, enjoy a leisurely stroll along the landscaped walking paths, or meet family and friends for a gourmet meal. The possibilities are endless at Club Solé, where every day brings exciting new experiences.